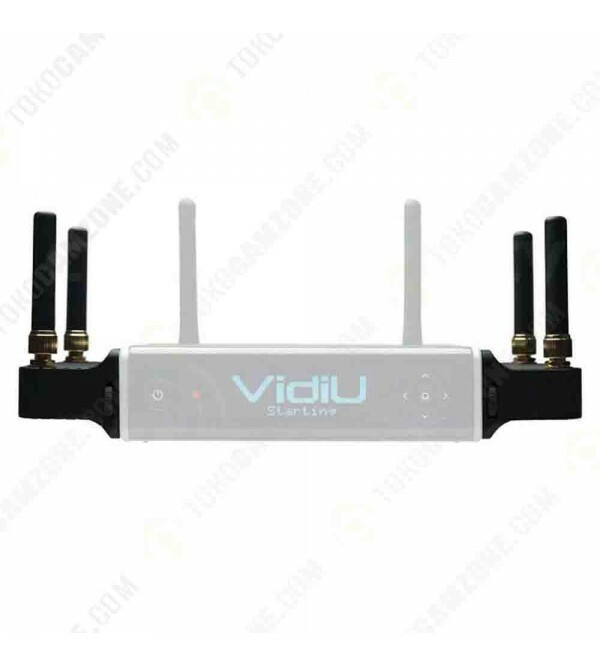 Node for VidiU Go is Teradek's cutting-edge, broadcast grade 4G / LTE modems that offer 2 to 3 times the performance of carrier-branded modems while fitting seamlessly to the sides of the VidiU Go chassis. With comprehensive data band support, Node can use any SIM card in regions around the world for cellular connectivity. Node offers superior cellular connectivity over off-the-shelf modems from major network carriers. 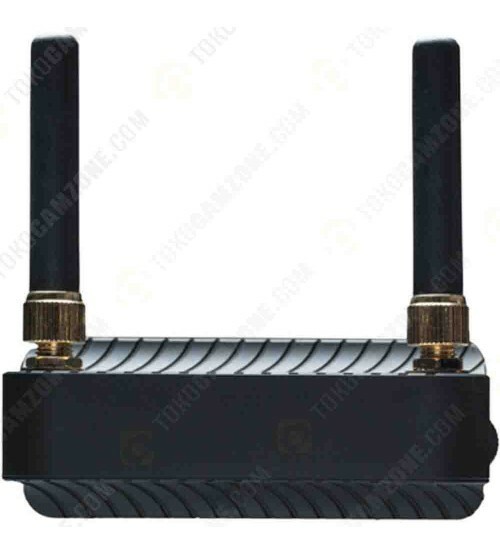 With 2 to 3 times the performance of carrier branded modems, Node allows you to go live from locations with the poorest cellular connectivity. 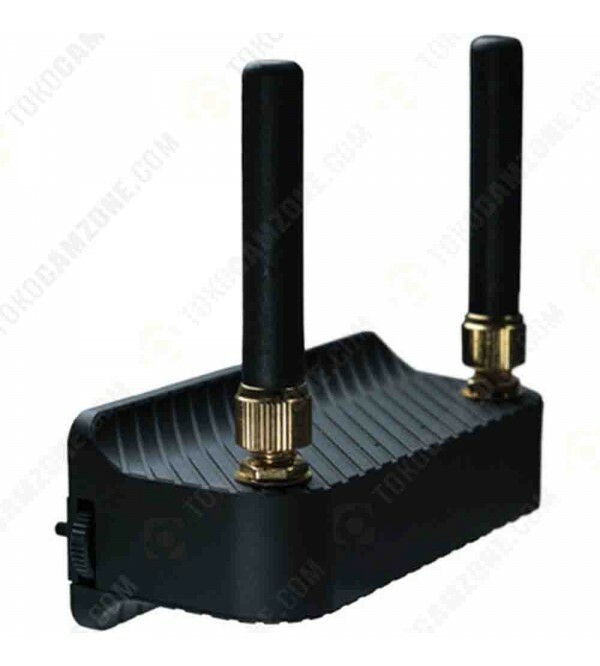 Node can operate on most 3G / 4G/ LTE data band for any region around the world.